Paint it for you. Paint it for us. 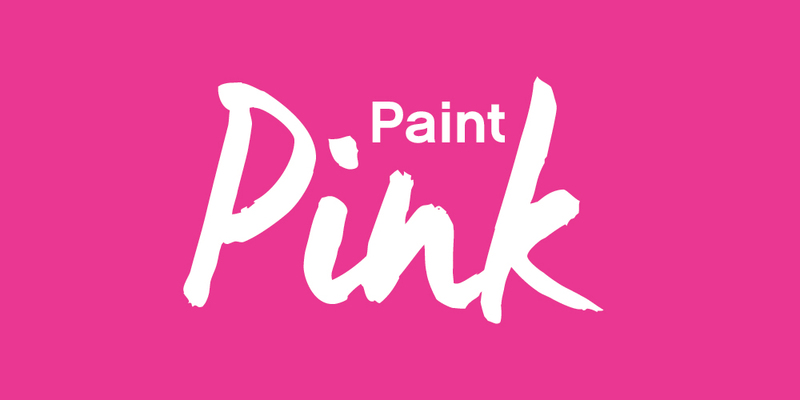 Paint it for the ones that show their brave against Breast Cancer.